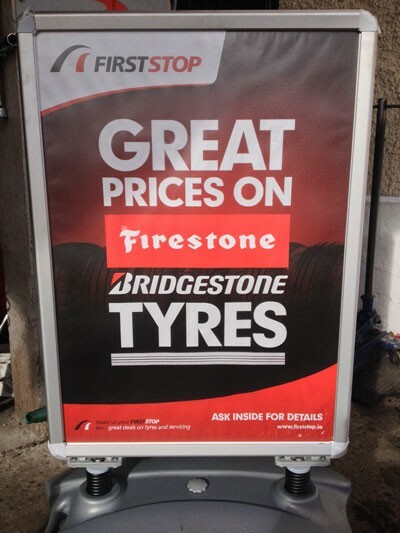 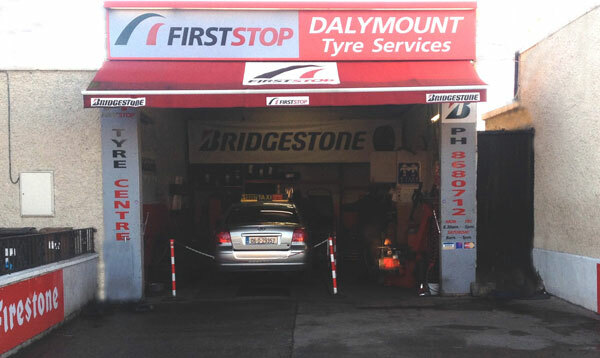 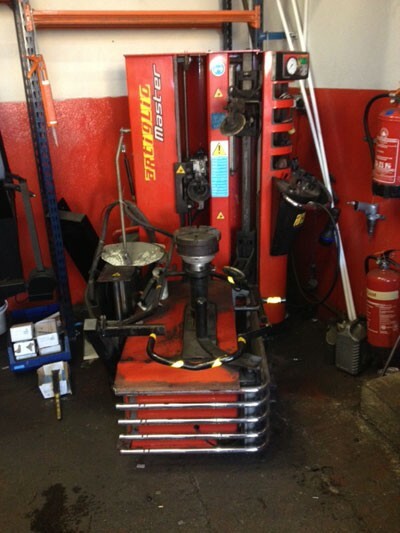 Dalymount Tyres is catering for its customers for over 36 years. 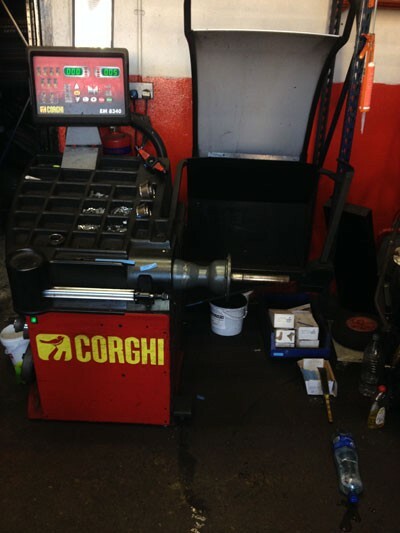 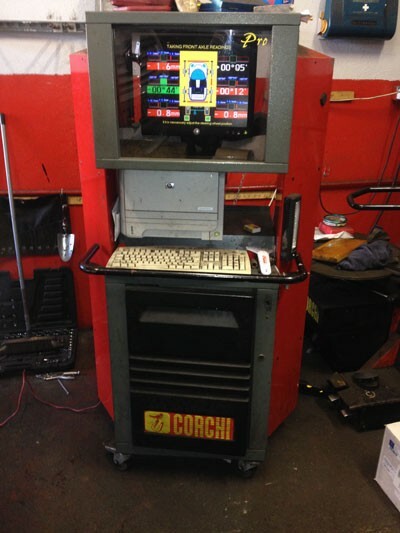 We are a family run business providing the highest standard of service for private and fleet customers. 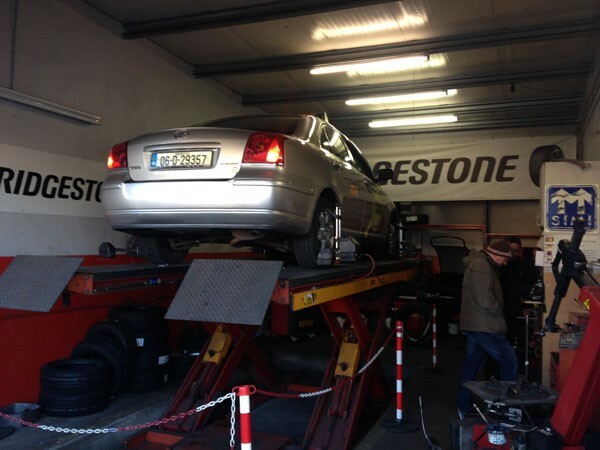 We are members o f the Society Of The Irish Motor Industry (SIMI) and the Irish Tyre Industry Association(ITIA ) ensuring our business is ran to the highest standard for our customers peace of mind. 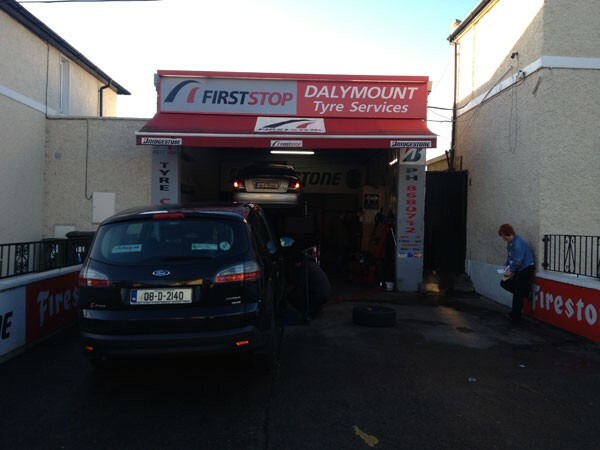 We are located at 2 Dowth Ave Cabra, which is off the Cabra Road at the AIB Bank at the 17 shops.